How do we find God in a senseless world where we are overloaded with information and technology, distraught by the futility of politics and are constantly being controlled by the machines of progress? In a world obsessed with power and control, many are finding the inner peace we all seek by taking a step back instead of "forward" to identify with nature and common sense, back to the Garden of Eden in a sense. God has a far deeper and more personal meaning beyond the increasing complications of world religions and the rapid "progress" that mankind claims to be experiencing. 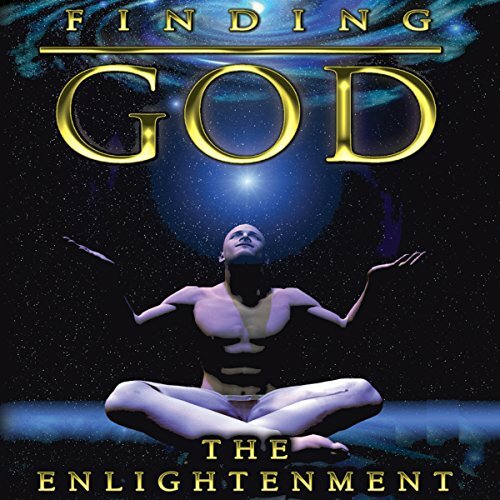 To be enlightened had a more meaningful significance to our ancient ancestors. This deluxe 3 program set serves as a guide for those who are searching to connect with something greater than all of us, the indefinable presence of God. From quantum theory, to lost secrets of the ages, unlock for yourself the true key to the laws of attraction and self-empowerment and discover what the Gnostics, Freemasons, Shamans and other wisdom keepers have known for millennia. Comprehensive 3 program set! Monotone delivery and irritating background music throughout. The author seems to lack enough knowledge on the subject to be convincing. Alot of time filling drivel between pockets of opinion. where are the facts or the conviction to produce this?